Linux malware is becoming a hot topic in the security news headlines, as we see more and more recent malware targeting Linux operating systems. With more than 11 billion embedded devices with networking capabilities in 2018 (Gartner), bots targeting Internet of Things (IoT) have a bright future ahead. 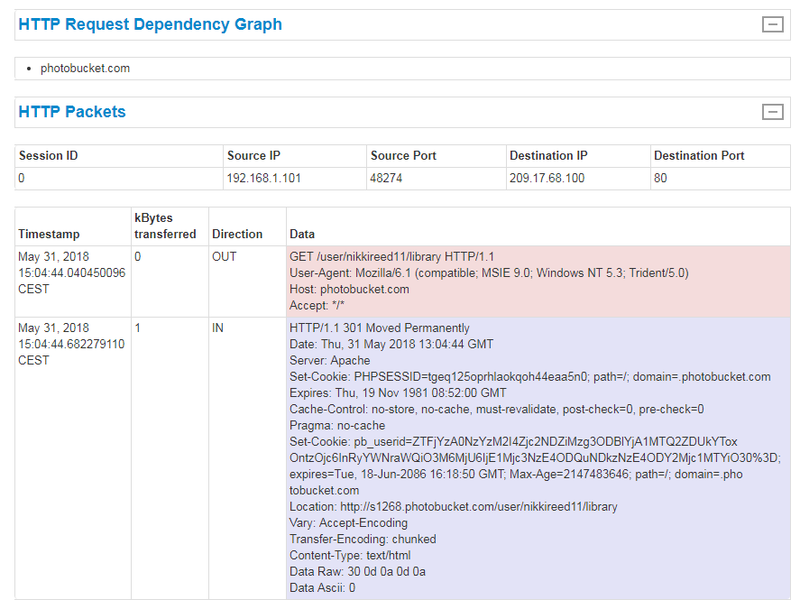 Mirai and VPNFilter are just some recent examples. Thus, it is the right time to step up! 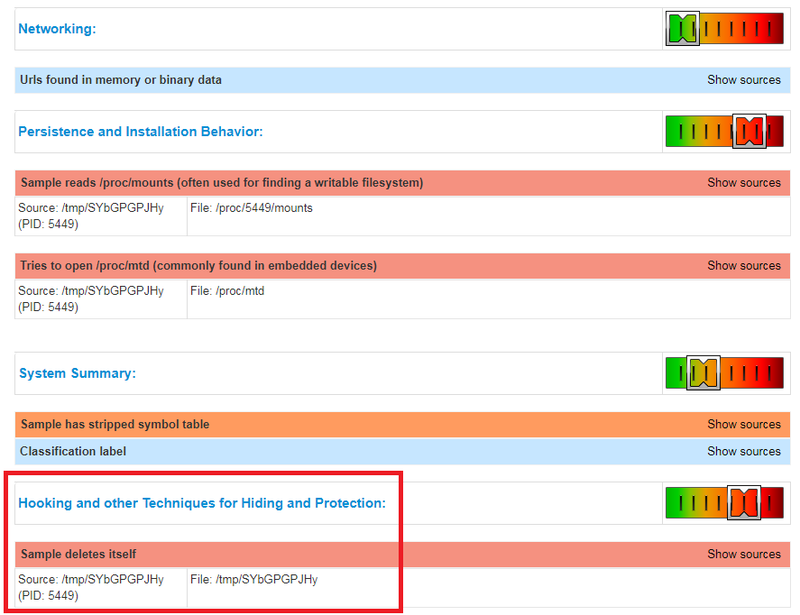 For some months, we have been working on a new product to analyze malware targeting Linux. 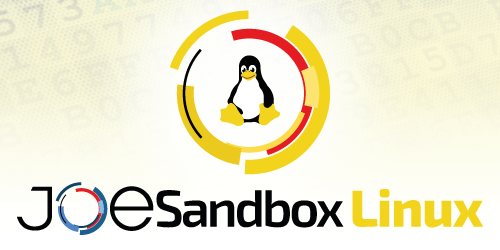 Today, we are happy to release Joe Sandbox Linux, our deep malware analysis engine for fighting threats on Ubuntu and CentOS. In this blog post, we are going to showcase the features of Joe Sandbox Linux and take the recently discovered VPNFilter as well as a Coin miner malware as an example. VPNFilter is a recent malware found by Cisco Talos which targets Internet routers. According to Talos, VPNFilter is likely a state-sponsored or state-affiliated threat built to gather intelligence. VPNFilter has powerful destruction payloads that infected over 500'000 routers in 54 countries. Since the threat already is some days old the resource is no longer available. 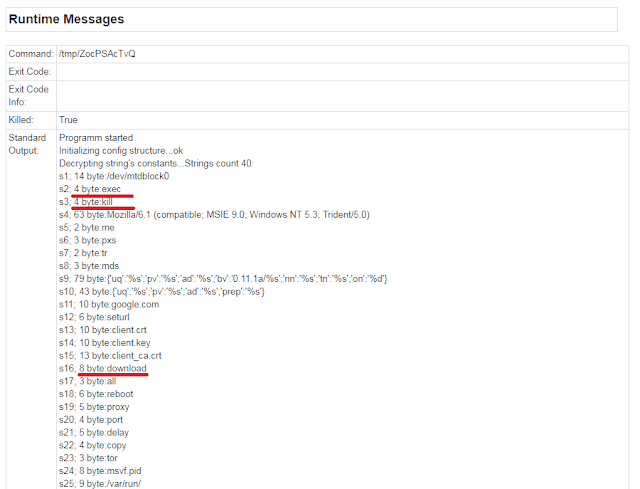 The image basically would include the IP address to download the second stage malware. 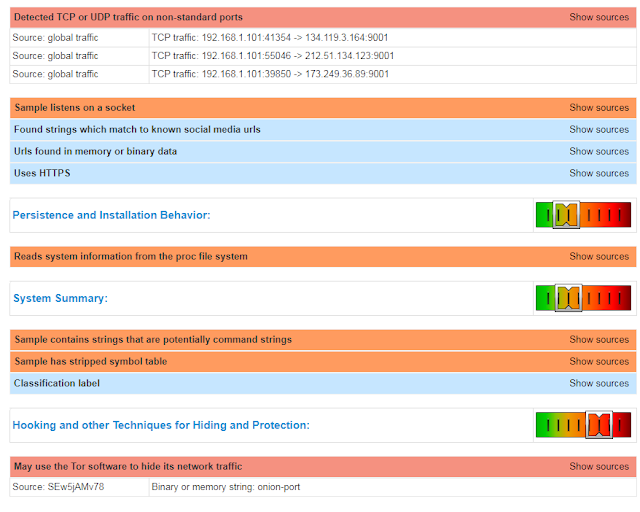 Full Joe Sandbox Linux Analysis Report for VPNFilter Stage 1. Full Joe Sandbox Linux Analysis Report for VPNFilter Stage 2. 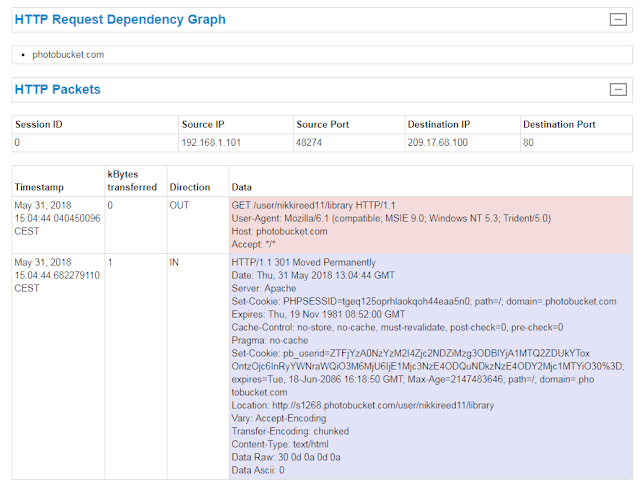 As you can see by using the analysis report generated by Joe Sandbox Linux, you get valuable information about the threat including payloads, IOCs, and behaviors. 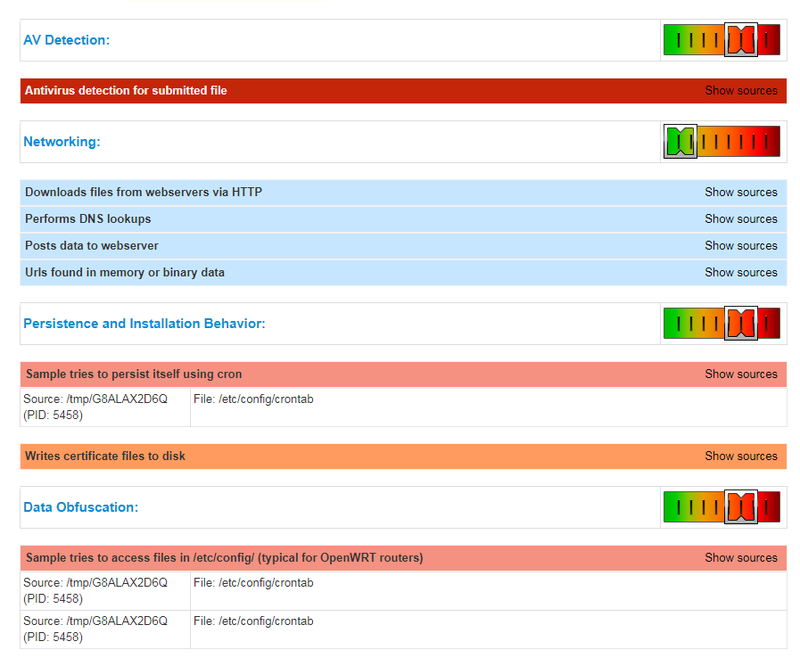 Full Joe Sandbox Linux Analysis Report for VPNFilter Stage 3. As for VPNFilter, Joe Sandbox Linux fully detected the coin miner payload and provided additional insights into the malware behavior. 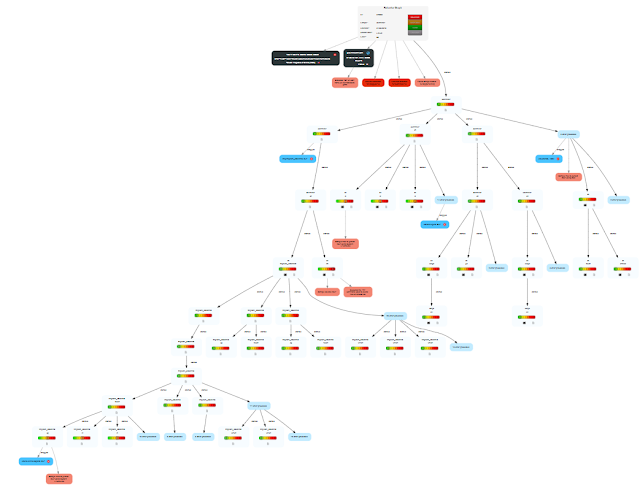 Full Joe Sandbox Linux Analysis Report for Coinminer. 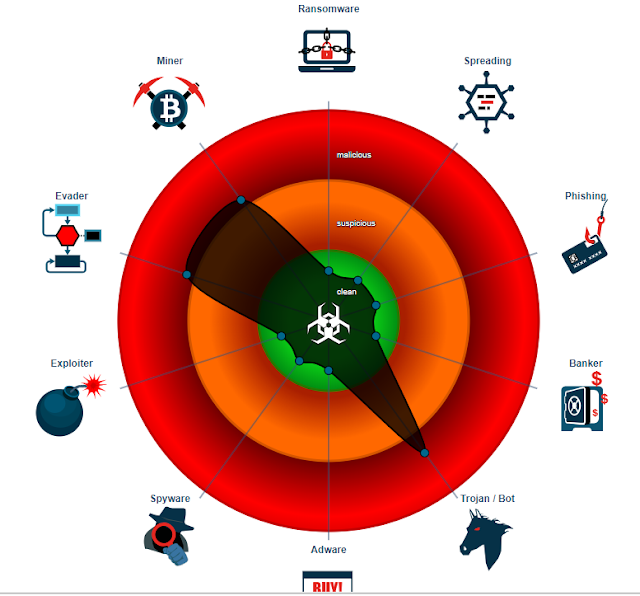 With the capability of analyzing Malware targeting Windows, MacOS, Linux, Android, and iOS, Joe Sandbox is the only malware analysis solution which can fully protect you from today's threats. With the introduction of Joe Sandbox Linux customers get a very advanced analysis tool to detect advanced threats targeting routers, IoT devices and Linux servers or workstations. 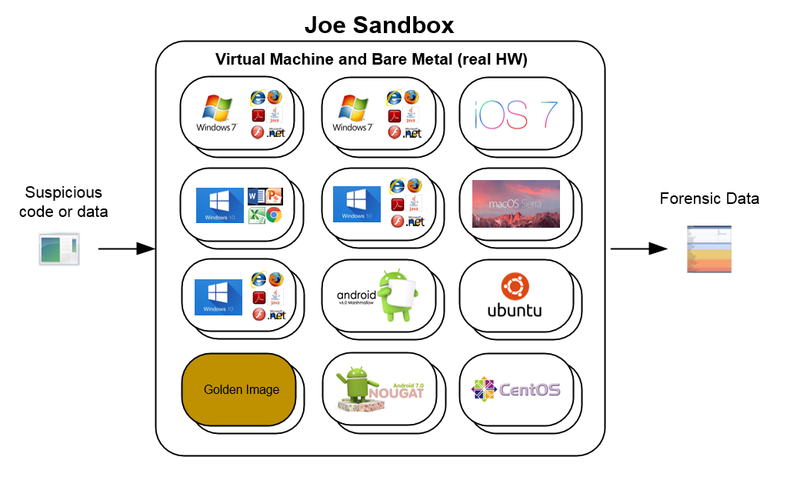 Joe Sandbox Linux already has been fully integrated into Joe Sandbox Cloud Pro and Basic and will be soon available as an on-premise product. 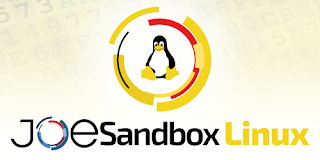 Want to try Joe Sandbox Linux? Register for free at Joe Sandbox Cloud Basic or contact us for an in-depth technical demo!